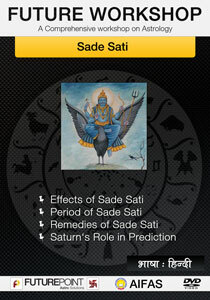 A Comprehensive Workshop on Sade Sati by Future Point. # What is the period of Sadesati? # When is Sadesati helpful and when is it painful? # Prediction through transit of Saturn. 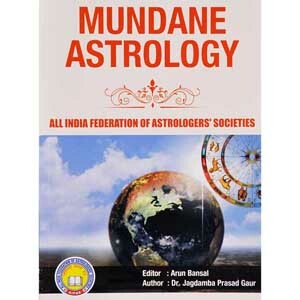 Mr. Arun K Bansal introduced computer astrology in 1980 after finishing his M. Phil and research in computer science from JNU Delhi. 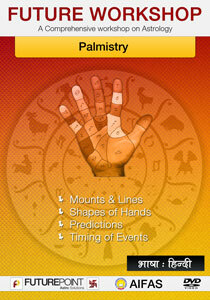 He has introduced his complete astrology software not only on laptop, but also on hand held computers and has made astrology very easy for learners. 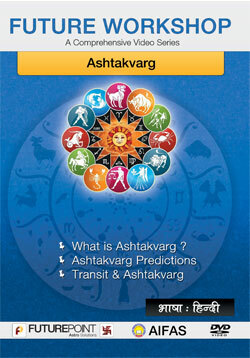 He is the president of All India Federation of Astrologers Societies and chairman of Future Point. He is also the chief editor of Future Samachar & AIFAS Research Journal of Astrology.